Mrs. G. has for years started preparing for the next Christmas the week after the previous Christmas. She has been done with her shopping for weeks. She is very thoughtful and plans for Christmas with some definite ideas for each family member. She keeps her eyes open and constantly is looking for appropriate gifts. May I make a suggestion? The two new books of mine coming off of the presses in MN in 2 weeks would make wonderful Christmas gifts. 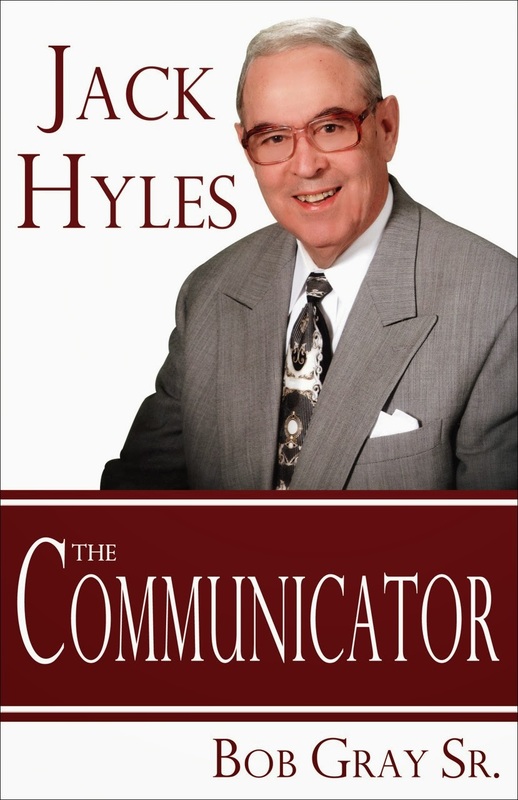 TRIAL BY FIRE and JACK HYLES-The Communicator are both 384 page hardback books with 33 chapters. They have a suggested retail price of $25 per book after they come off the presses. These books will be offered for the next 2 weeks at a 50% savings if purchased by a case of 16. Normally the printer puts my books in a case of 16. I have asked them to place both books in one case. 8 of each book will be in one case. If you will order now you can purchase a case for $12.50 a book or $200 for a case of 16 plus S/H. If you loved WHEN PRINCIPLE WAS KING you will love these books. You may email dayres5@juno.com or bgraysr@me.com or call 903-576-1307 or call 903-237-9019 to order today. Please do not wait until the last minute. The case will be shipped directly from the printers in MN to you. They will make great gifts. Pastors, these books will make great Christmas gifts for your family, staff and faculty. You can use them as a gift for a big day push at church. 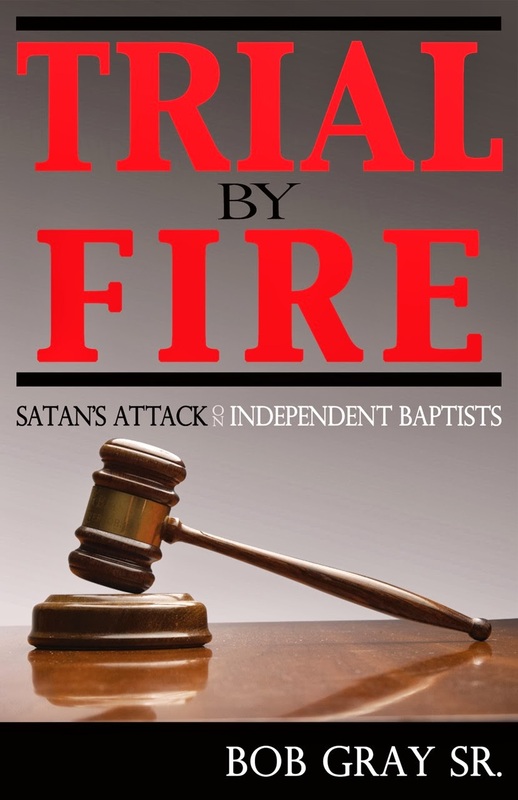 I would give Dr. Jack Hyles’ books for those who brought 5 adult visitors to Sunday school. I believe you will blessed by these books.